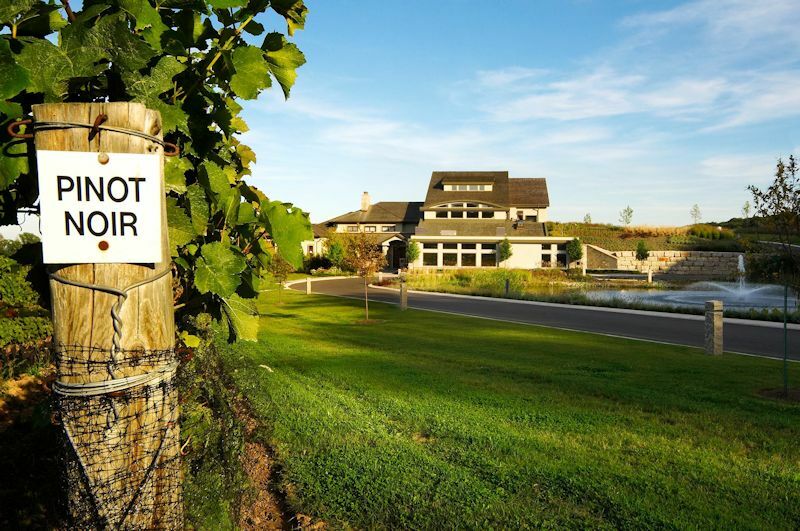 One of the most successful and award winning wineries is Tawse Estate winery, situated on the lower slopes of the Niagara Escarpment. Tawse is a family-owned organic and biodynamic winery, voted Canada’s Winery of the Year in 2010, 2011, 2012 & 2016. The man behind the success of Tawse is winemaker Rene Van Ede. Rene grew up in the backyard of the Hunter Valley wine region but it’s working in hospitality in the United Kingdom that he became captivated by wine. After choosing to make winemaking his profession, he returned to his native Australia to secure his Bachelor of Wine Science from Charles Sturt University. “Sometimes we need to be reminded that the purpose of wine is to be enjoyed”, he laughs. 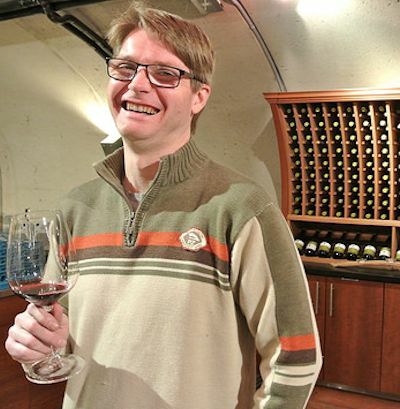 This joie de vivre and his new world sensibility are certainly at home at Redstone where he gets to create wines that are bold and full of character, including his beloved Syrah, that the team affectionately nicknamed “Rene’s baby”. At Tawse, winemaking begins in the vineyards. Healthy vines yield quality fruit which allows the wineryto craft terroir-driven wines of great elegance, depth and character. Promoting the health of the vines and vineyards requires a labour-intensive and hands-on approach. The yields are kept low by cluster-thinning to ensure that all the energy of the vine is focused to ripen fewer higher-quality grape clusters. The grapes are harvested by hand at optimal ripeness and are hand-sorted to select the very best fruit.